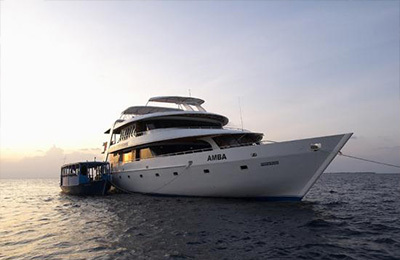 Naera Luxury Surf Charter is the best option for chasing a great variety of waves in Male and Outer Atolls. 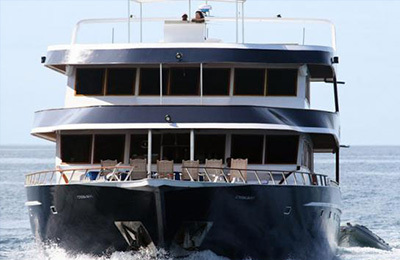 It has 8 comfortable air-conditioned cabins with a queen-sized bed ideal for couples, or double bunk for families, accompanied by a dhoni boat, a dinghy, a jetski, masseuse, and an expert surf guide to choose the best surf spots of the day for an unforgettable experience. The spectacular Catamaran is capable to cruise at night so you get to surf the best time of the day, guided for most experienced local staff crew, wake up far away from the crowds and enjoy the paradise chasing the best waves. 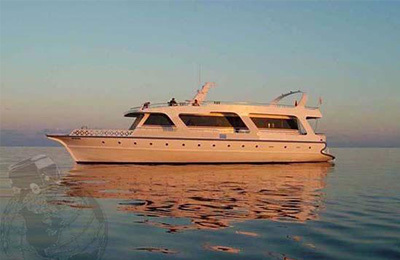 Very stable and comfortable twin hull sea-faring design boat with large external and internal dining areas, TV with DVD, Bose sound system, and a library. Jetski – On Request (must be booked prior to the trip). A masseuse – (On request – masseuse needs to be requested before the trip). Photography service: Camera used is a Canon 70D SLR and photos will be taken from land, boat or tender. 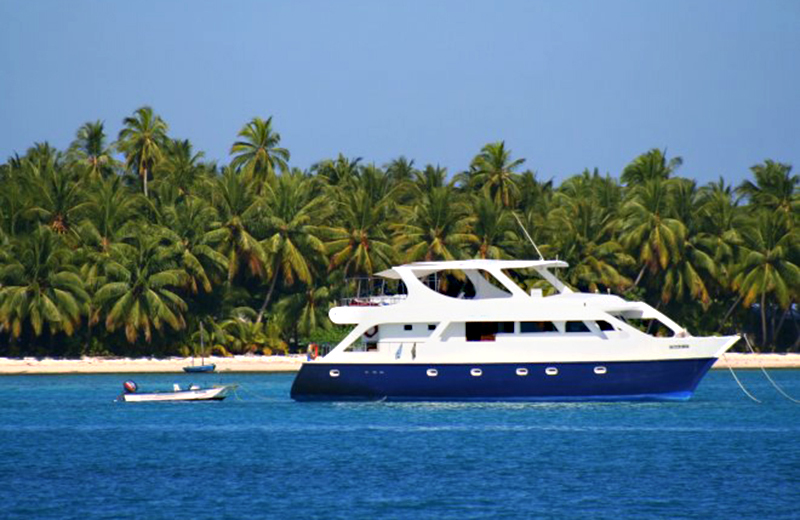 Central Atolls is good for all levels. There is always a left- or a right-hander well-protected from the predominant south westerly wind directions, easterly winds may also affect all spots negatively. All spots are close to each other so that you can change spots within a few minutes! Well protected from North to Northwest winds. This area will be chosen only in very stable weather conditions. Spread from the south facing coastline along the east facing up to the north-east corner where waves wrap around. Spots protected from all wind directions except a rare straight easterly breeze. *If your surf trip involves a Maldives domestic flight: We cannot be held responsible for your surfboards arriving late (on the next domestic flight). If this happens, it’s due to weight restrictions on Maldivian domestic flights, which is out of our control. A masseuse – US$45 per hour (On request – masseuse needs to be requested before the trip). Internet Access: You can add the global roaming option to your current plan but make sure you’re aware of the costs involved with your provider, otherwise the cheapest option is to just grab a SIM from one of the local providers which can be purchased at the airport once you have cleared customs, or at a local village during your trip.